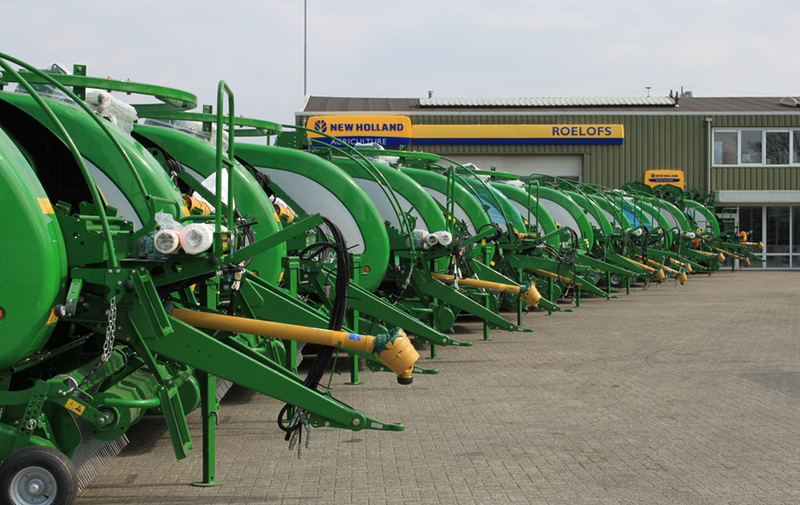 Agricultural Mechanization Roelofs in Bennekom, is a leading company with over 25 years of experience in the Dutch Agricultural Mechanization. 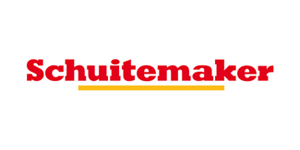 Since 1979 the company has been located at Dijkgraaf 15 in Bennekom. 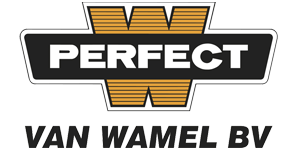 Founded at that time as a branch of the then Fiat importer Leonard Lang in Apeldoorn. In 1986, Roelofs v.o.f. took this branch over. 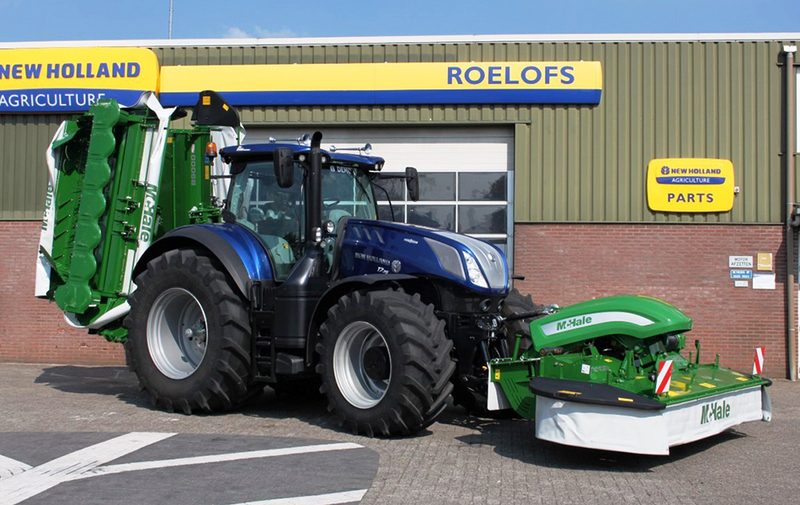 Our activities consist of the sale of new and used machines for the agricultural, forestry and landscaping business since many years. 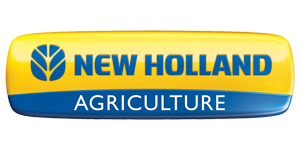 We represent strong brands such as New Holland, McHale and JPM Trailers. For more information you can always contact us or visit us in Bennekom. 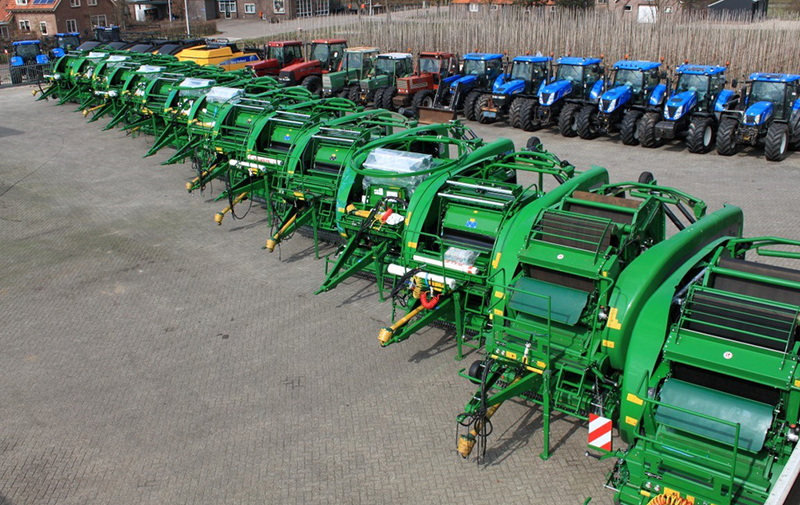 We are importer of McHale, manufacturer of high quality balers, wrappers and mowers. 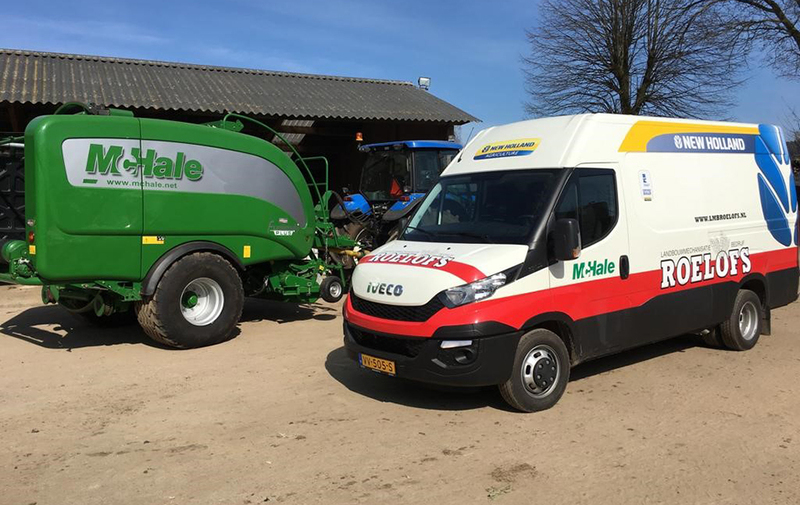 Thanks to the extensive range of machine types, we can advise you for each situation, the most professional baler, wrapper or mower which best meets your needs. 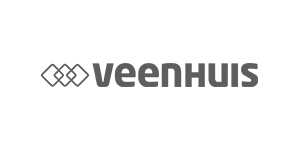 Please take a closer look at our website, to view our full range of McHale machines. 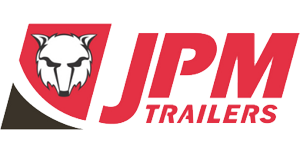 We are the Dutch importer of the JPM trailers since the beginning of 2008. This manufacturer, based in Northern Ireland, builds around 900 trailers per year. 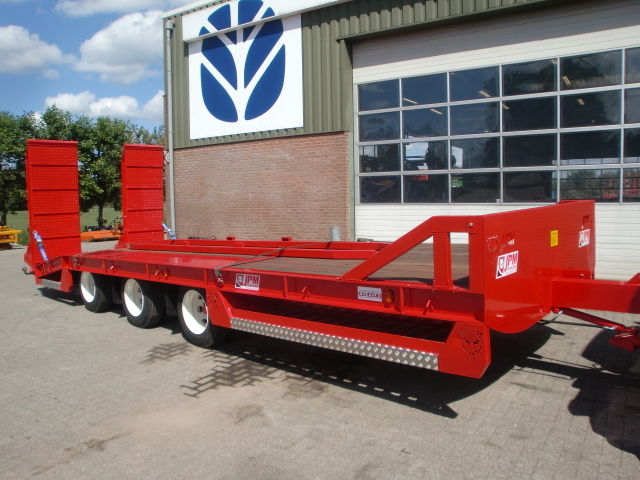 The trailers are intended for agricultural transport and truck transport. 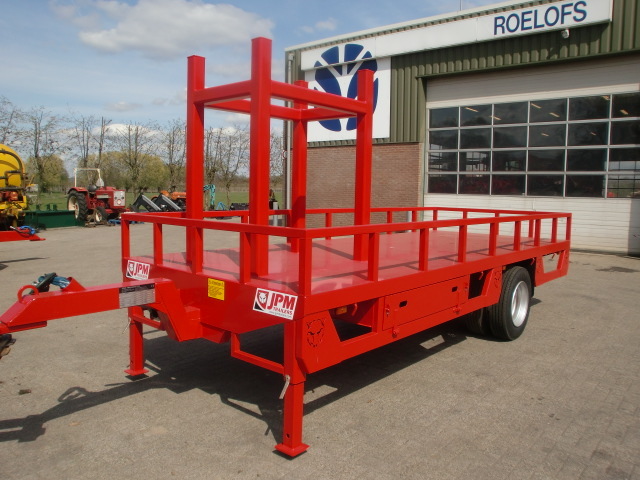 The trailers are build of a very high quality and deliverable at very competitive prices thanks to the enormous production. Special constructions for your specific wishes is also no problem. 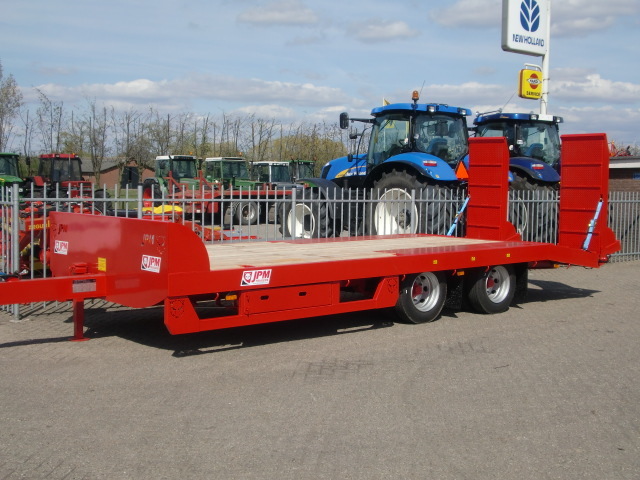 Thanks to the flexible attitude from the manufacturer, we can always offer you a trailer that is precisely suited to your work. With our experienced service mechanics, a complete warehouse and a well-equipped workshop, are we 24 hours a day available for optimum service. Our company has a modern, well-appointed and spacious workshop. 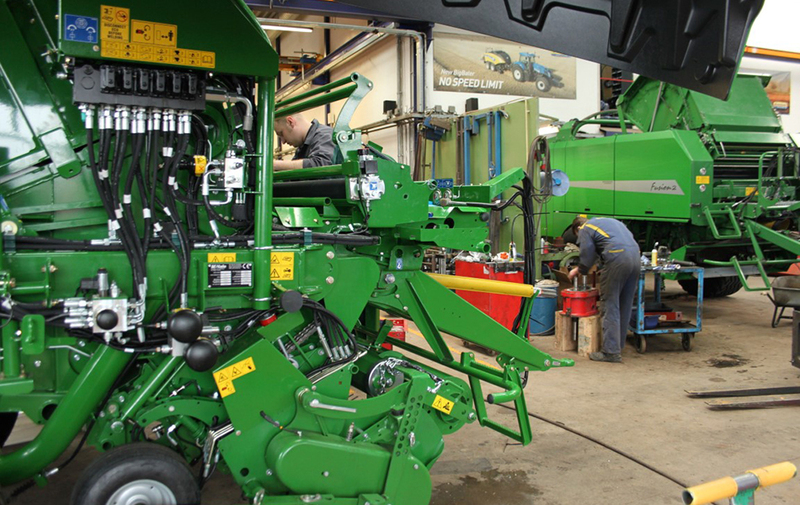 All our mechanics are very experienced in the agricultural mechanization and our company is VCA certified. We are also using modern diagnostic equipment to trace and solve technical problems quickly. Customers can come to our company for regular maintenance, repairs and the installation of accessories. We also have our breakdown service, for solving problems outside the office hours. 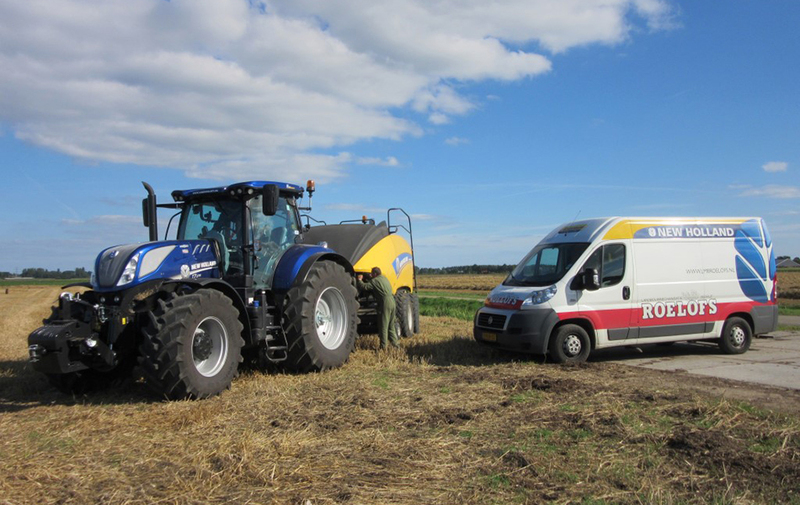 With three fully equipped service vehicles, our mechanics can carry out repairs in the fields or at customer place. 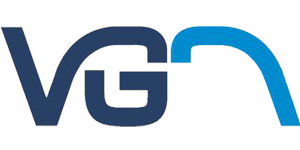 In this way we reduce the downtime for the customer to an absolute minimum. With our large and fully equipped warehouse we are able to deliver parts quickly and easily. All these things together contribute to an optimal service for the customer.